With 20 years' experience in trade and investment management, Phil leads our T&I business stream which facilitates and supports economic growth across development aid programmes as a genuinely sustainable solution. Phil also heads up our Project Management Unit and leads the IMC approach to the UK Government’s Prosperity Fund. 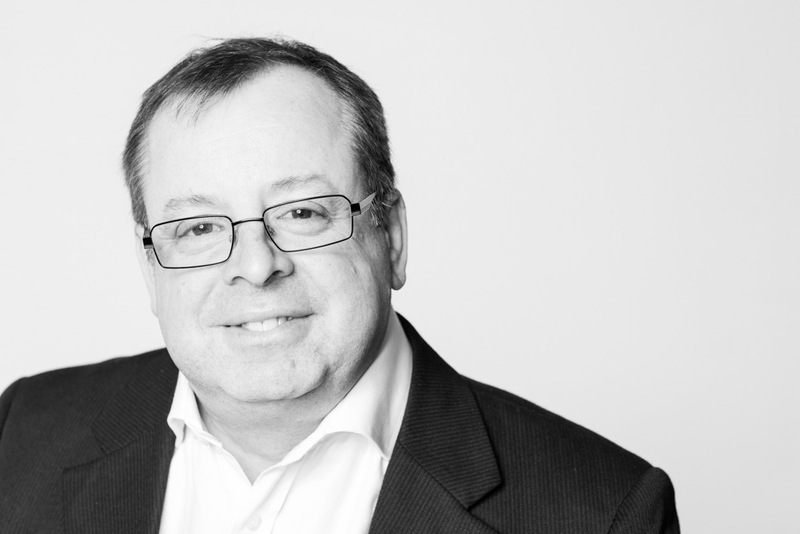 Phil has extensive experience interpreting and analysing trade barriers, quotas and tariffs, and creating efficient cross-border trade solutions that enable the smooth transfer of good, services and capital. In addition, he has vast knowledge and experience in the development of trade connections, logistics, customs and excise and revenue management for small, medium and large companies. Phil has worked on assignments in Africa, India, China, Asia/South East Asia and Latin America to promote the importance of restriction-free international trade as an enabler for developing countries to participate more in global economy as a means to secure foreign direct investment and official development assistance. He has an excellent understanding and connections across UK Government, as well as JICA, AIIB, KFAED and ADB. Phil has a good understanding of UK and foreign customs regulations and the impact of ever-changing customs requirements, restrictions and guidelines. He has proven expertise in interpreting trade regulations and laws and understands the challenges in achieving realistic free-trade agreements. He also has considerable experience in the research, design and implementation of projects for private and public sector clients using Prince2© Project Management.